The Hair Bar is Orange County New York's first Blow Dry Bar bringing a little piece of Manhattan to downtown Monroe. 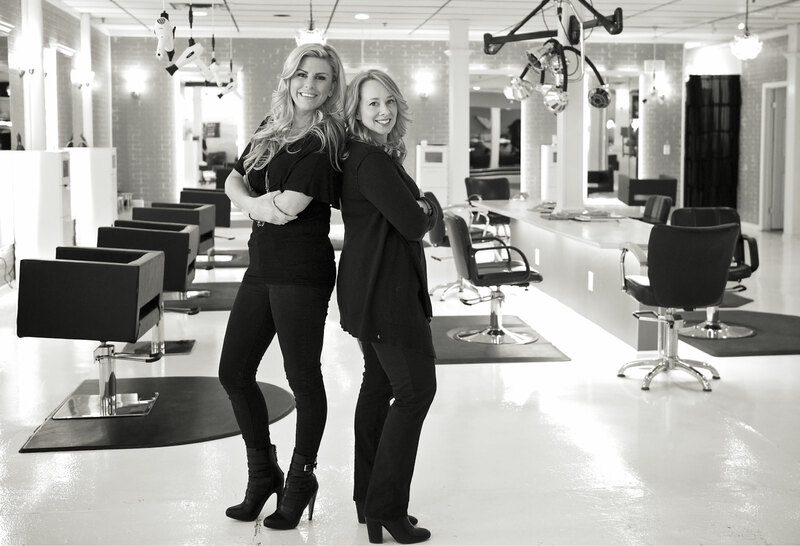 We are a fun energetic group of talented stylist ready to meet all of your hair care needs. 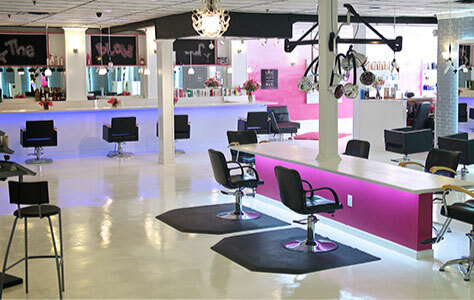 The Hair Bar prides itself on being a top quality salon offering great style, new techniques and the latest trends. Our stylists are trained experts in color, cutting, texturizing and hair treatments. One of our salons best attributes is to be able to listen and create looks based on the style of each client. The Hair Bar’s objective was to bring a Manhattan vibe to the Orange County area. 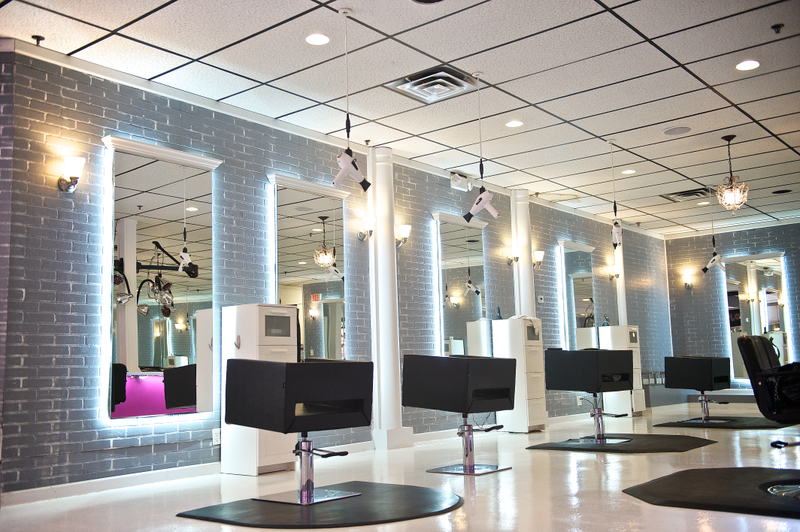 Our salon uses state of the art technology and the highest quality hair color and products. The Hair Bar, established in 2012, was created to bring Orange County its very first Blowout Bar! It is based off the concept of Blowout Bars, which have become a very popular trend in New York City and Los Angeles. All of our stylists have been trained at the BlowPro Academy in NYC. Our stylists are masters of the round brush, making it easy to achieve many different looks. Our staff is trained in the latest techniques and product lines including Aveda, Blow Pro, Deva Curl, Paul Mitchell, L'Oreal, Redken and Keratin Complex. Check them out and be sure to book an appointment. Marla is one of The Hair Bar’s co-owners and master stylists. Marla became licensed in NYC in 2001. Marla’s started her career working in NYC at the John Sahag Salon. 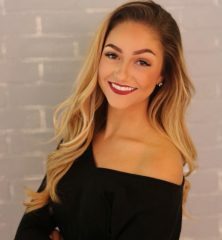 Her experience includes working under the direction of a Paul Mitchell Master Stylist and has previously owned other hair salons within the Monroe-Woodbury area. Marla's specialities are color, cutting, texturizing and up-dos. She holds certifications in multiple areas of hair cutting and styling. Lisa is one of the co-owner/master stylists here at The Hair Bar. She has been a hairdresser in the Monroe-Woodbury area for over nineteen years and has owned other salons in the area. 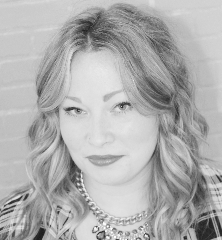 She has done editorial work and has previously been a Paul Mitchell Certified Colorist. 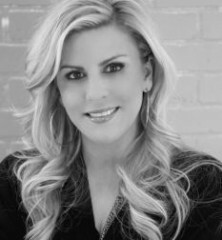 Lisa carries multiple certifications in many aspects of hair design and is an experienced colorist. Lisa has attended the Fashion Institute of Technology and Orange County Community College. Lisa specializes in color, cutting, texturizing and up-dos. Marissa became a hairdresser in April of 2014. She received her cosmetology license from Capri School of Cosmetology. Marissa has worked as an assistant in hair salons since she was 14 years old. Her specialties include extensions with Dream Catchers, balayage highlights and curly blowouts. She also holds a bachelor’s degree from The College of Saint Rose. She has previously worked as in instructor teaching children with autism. Negeen is a graduate of San Jose Community College Cosmetology program. In 2009, Negeen became a certified cosmetologist in both New York and California. Since joining The Hair Bar Team, she has received certifications from the BlowPro Academy and the Deva Curl Cut. Negeen has developed her passion of make-up into being the Hair Bar’s make-up artist. She has worked with the Aveda make up team for New York’s Fashion Week in February 2014. Maggie is a graduate from Carsten Institue in Manhatten; an Aveda concept school. Right after her state board test, Maggie became an assistant at Paul Labrequce Salon and Spa located on the Upper West Side. While working in Manhattan, Maggie went through an extensive training program to move up from an assistant to stylist. Her specialties include the French technique of cutting; she specializes in color, short haircuts and men haircuts. 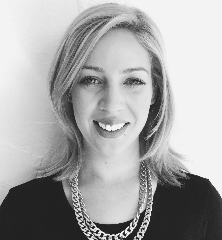 Maggie has participated in New York Fashion Week and has been a part of The Hair Bar team since July of 2013. 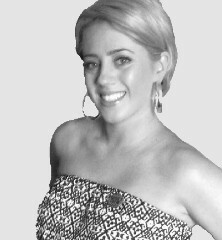 Christina is a graduate of Ramapo College with a Bachelor Degree in Drawing and Painting. After graduation Christina became a licensed hairdresser at the Beauty School of Middletown in 2008. 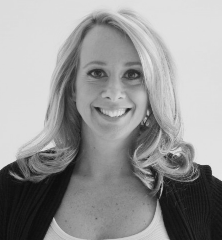 Christina holds multiple certifications including in Keratin Complex. She has taken multiple classes including classes with Nick Arroyo, Redken Cut and Know Why. She has done hair and make-up for off Broadway productions. Christina specializes in color, cutting, up-dos and mens haircuts. Kara has been a licensed hair dresser since December of 2016. She received her cosmetology license through BOCES and Middletown Beauty School. 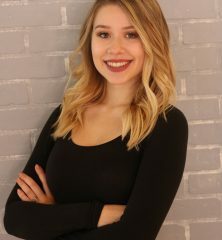 Since joining The Hair Bar team in March 2017, she has become certified in the Lasio Keratin System and been apart of continuing education Balayage classes. Dana has been a licensed stylist since July 2017. She received her cosmetology license through BOCES. 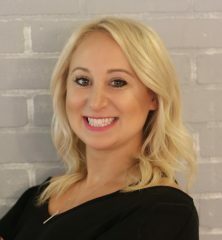 Dana joined The Hair Bar team in July 2017. She specializes in Borboleta Lash Extensions and make up. Dana is also certified in the Lasio Keratin Treatment System. Dana enjoys doing balayage highlights and make up.